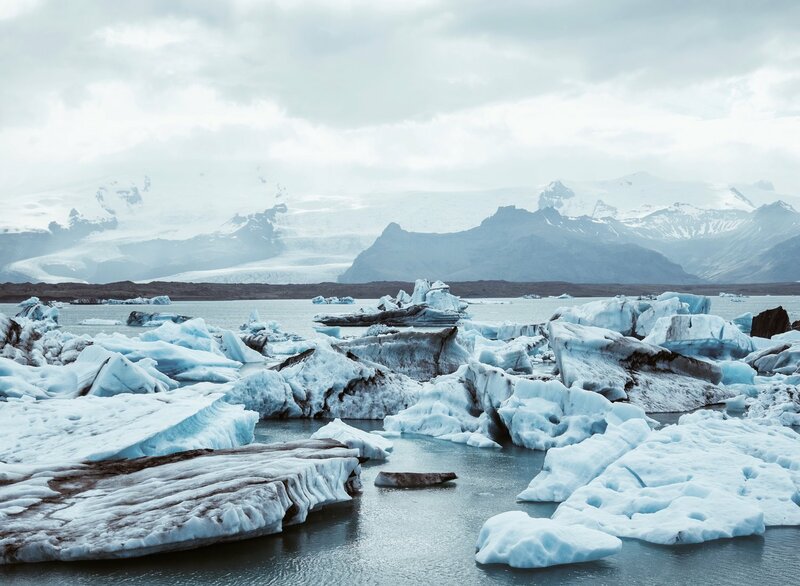 There is something to be said for trendy things, and in this case, Iceland has earned all the hype that it has received. The land of the midnight sun and the northern lights, of thermal pools and glacier pools. Ever-changing landscapes and roadside waterfalls, I don’t know how else to convince you. 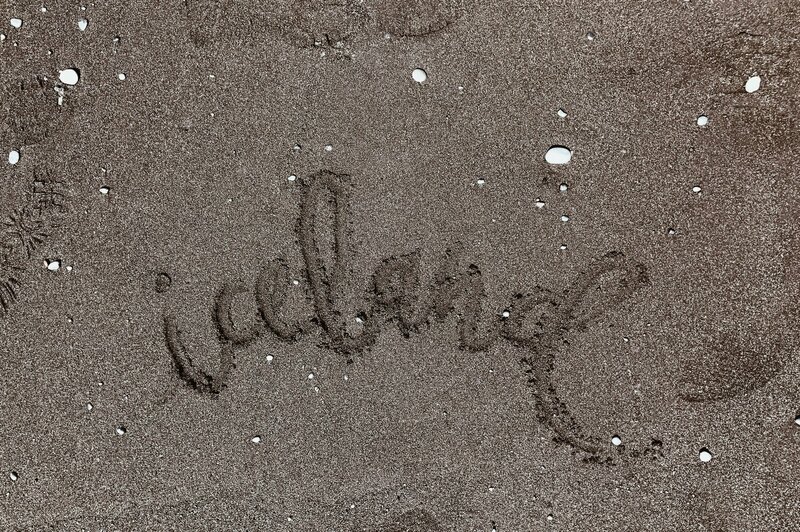 Take my word for it, Iceland will quickly become one of the most interesting places you’ve traveled. After a few months of researching, I compiled together a list of things to see on your road trip through the south of Iceland, starting in Reykjavik and ending in Jokuslarlon. If you’re headed to Iceland, there’s a good chance you will be starting in Reykjavik so it makes for a good starting point. There are a lot of people that will tell you this road trip is too much for one day… The thing is, well, they might be right, but it is absolutely do-able. And if you are traveling in the summer, I have good news for you, it’s daylight all day! Making for perfect conditions for a long road trip. 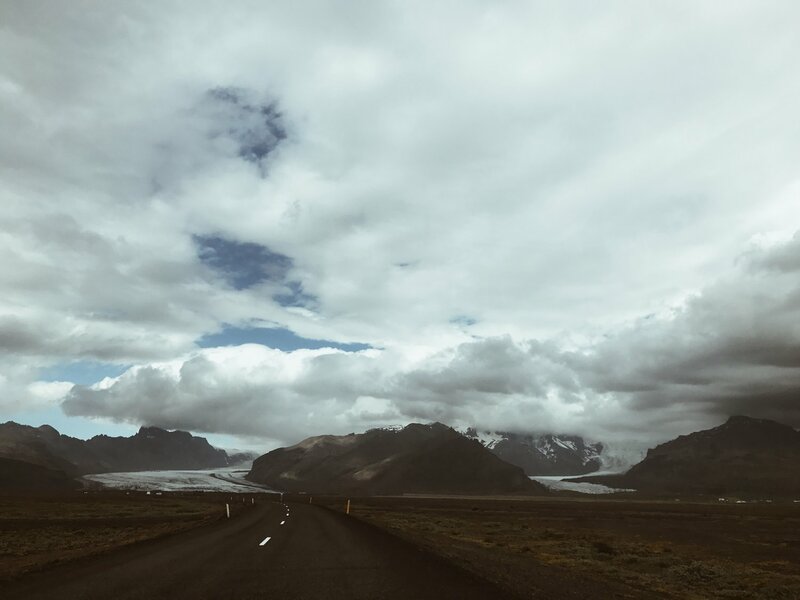 This road trip can start in Reykjavik and end there, or you can take it slower and spread it out to 2 days! Totally up to you, if you take your time you’ll have more time to hike around and explore. I was pressed for time so this was a one day trip for me. 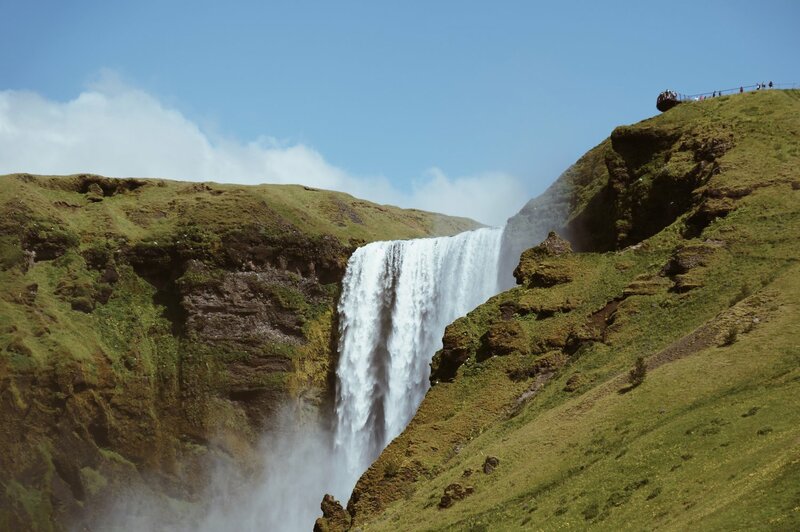 This waterfall is about a 1.5-hour drive out of Reykjavik. From the distance, you will see the water pouring over the green mountains. This is a perfect way to start out your day on the road. Not to mention it is quite literally on the side of the road so you won’t be deterring from your route too far. This waterfall is a 2-minute walk from the parking lot and you will be able to get some great pictures from a distance. I recommend walking to the back of the falls, because, well, you can! How often do you find a natural path guiding you to the back of a waterfall!? 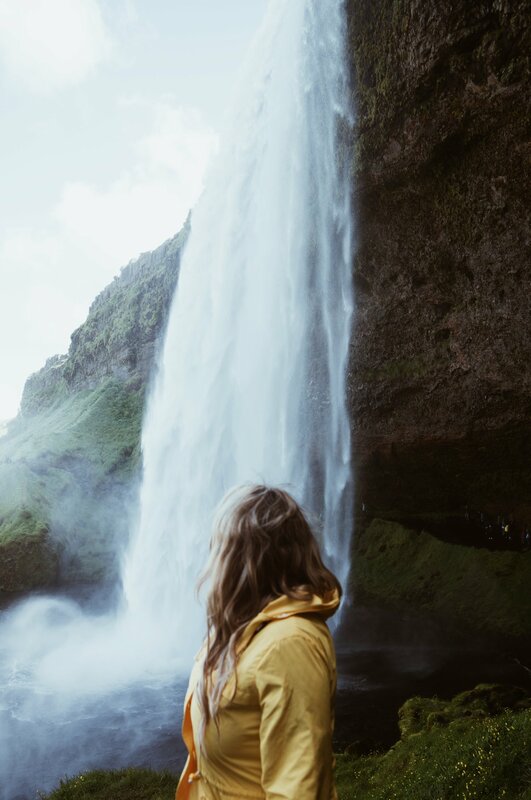 Make sure you break out your raincoat if you want to walk behind the falls, because you will definitely get wet. Don’t worry though, it is worth it. 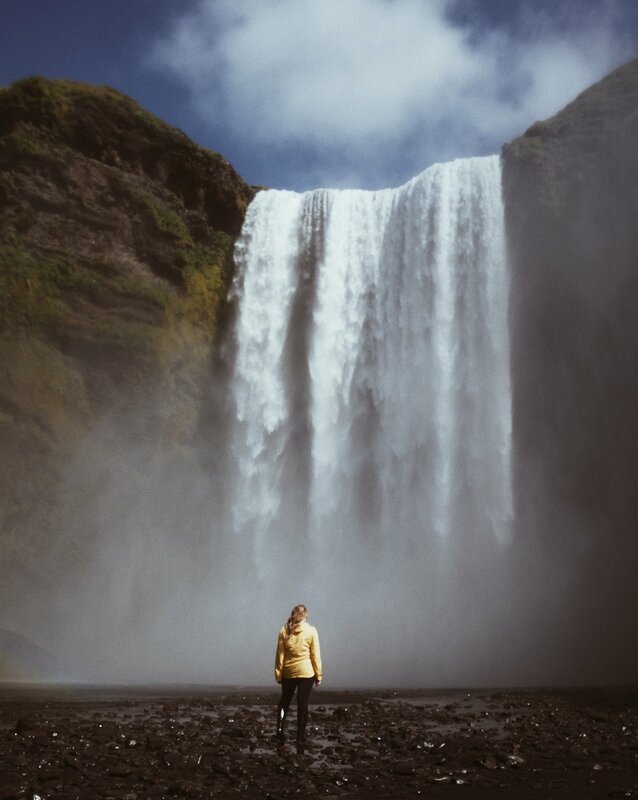 Jump back in your car and head to Skogafoss. Within 20 minutes you will have arrived at another amazing waterfall. Again, a small drive off the main highway! Park and walk right up to the falls. 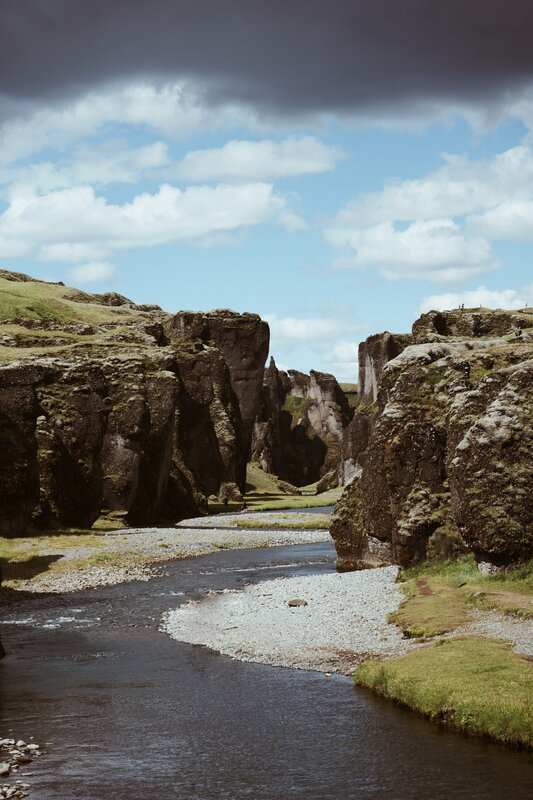 The Skógá River drops off above you nearly 200 feet above creating a wall of water. I suggest you get as close as you can, but again… you will get wet, like really wet. I warned you. It is hard not to compare these two waterfalls. They’re both beautiful and different. 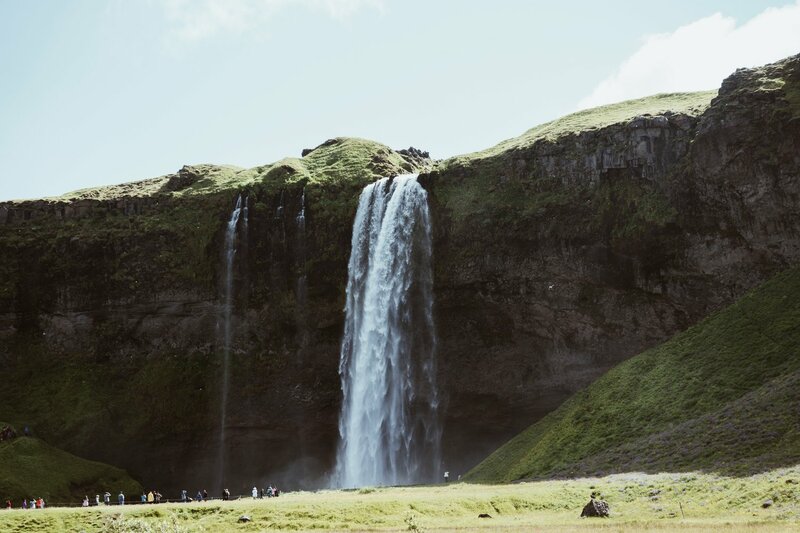 Skogafoss rivals Seljalandsfoss in power and your ability to stand as close as you like. The good news is you have time to see them both. Your next stop is about 30 minutes down the road! 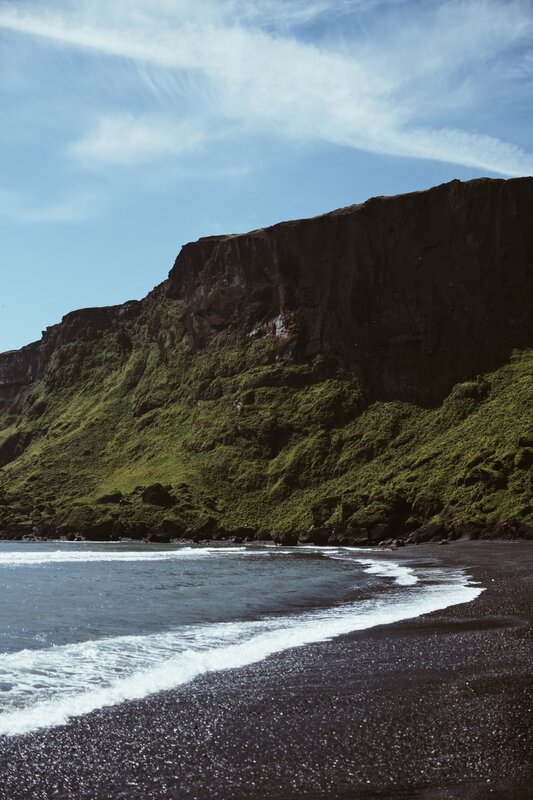 By now you have probably heard about Iceland’s beautiful black sand beaches. One of the most popular ones being, Vik. Don’t worry that’s coming up next. 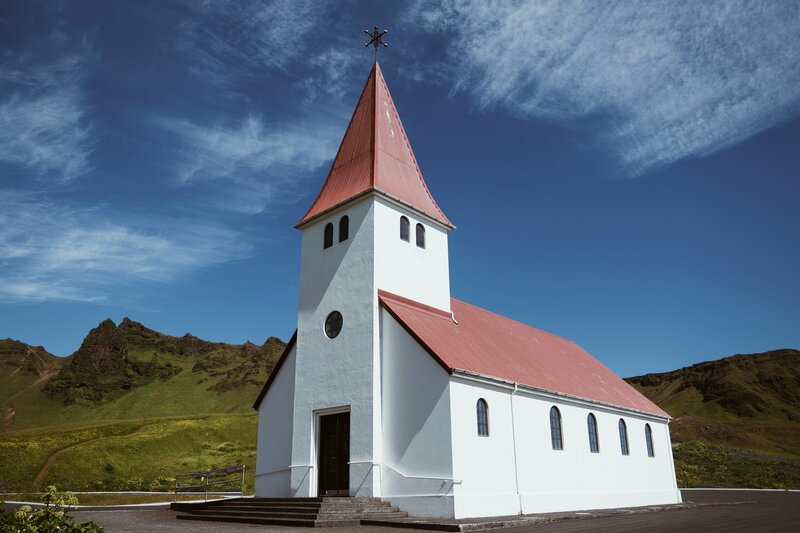 Before you drive into Vik make sure to stop up top and see the view. If you stop by in the summer you have a good chance at seeing some puffins as well. Don’t get your hopes up too high though, we sadly didn’t see any! Hope you have better luck! This article will give you some tips on spotting them in the South: puffing watching in south Iceland. 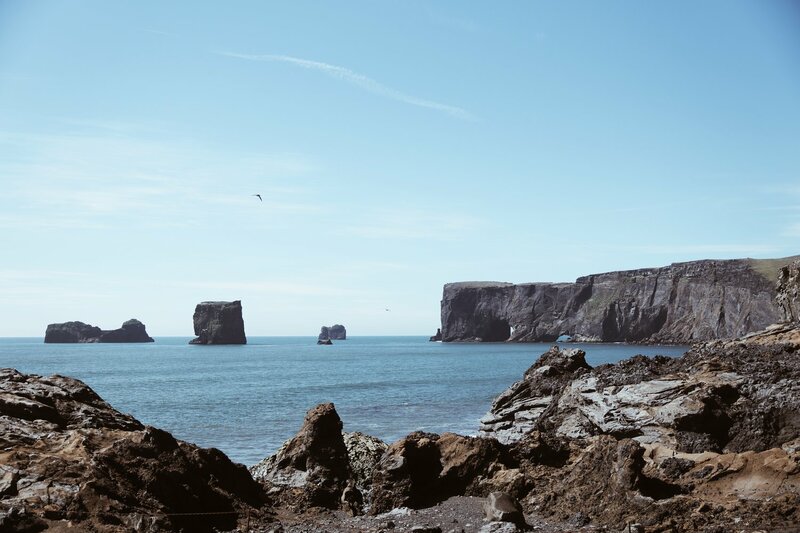 After your last stop you’re only a few minutes from the small town of Vík. On your way down the mountain, you will also spot a red church on top of the hill in town. We stopped by and it was a great lookout of the whole town as well as a photo op of a traditional Icelandic-style church. Vík is a pretty small town but it is also a good place to stop and eat, as there aren’t many towns on this road. You will see a few places off the main road, and if you decide not to there will be at least one or two other towns. Drive into the town and follow the roads towards the beach! You might want to stay here for a while. If the weather is good, walk around and explore. Again, we were a bit pressed for time so this was the only stop we made for the black sand beaches. If you have more time, consider adding in a stop at Sólheimasandur, to see the wrecked airplane. This plane crash has become a big attraction in Iceland but the road is closed currently, so be prepared to walk! After stretching your legs at Vík get in the car for about an hour and arrive at Fjaðrárgljúfur. The side road you will be routed to will feel wrong, but keep driving. The rolling green hills will suddenly open up to a beautiful canyon with a serpentine-like river flowing through. This stop is not super popular and is not on any tour bus routes so you have a good chance of having the place mostly to yourself. You can walk through the bottom (bring rain boots) or you can hike up to the top. We stuck to the bottom route and stared in awe at the crystal clear glacier water. Its the perfect stop to break up your time in the car on your way to the Glaicers. 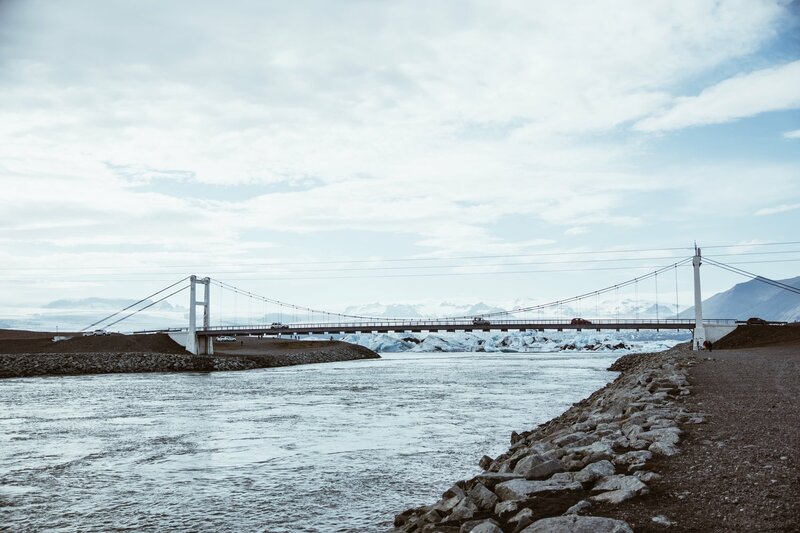 On your drive you will see the landscape dramatically changing and you will start to notice some rather large glaciers popping up in every direction. It’s very distracting and amazing, so try your best to keep driving on the road. 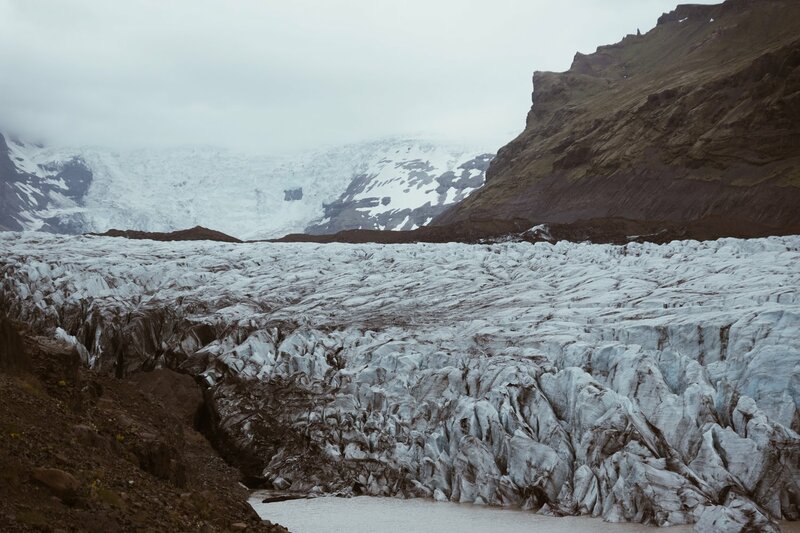 Stop at Svínafellsjökull and get up close and personal with one of these glaciers. You will turn off the main road and on to a moderately sketchy dirt road. We drove it in a normal-sized sedan and were fine, just take it slow. 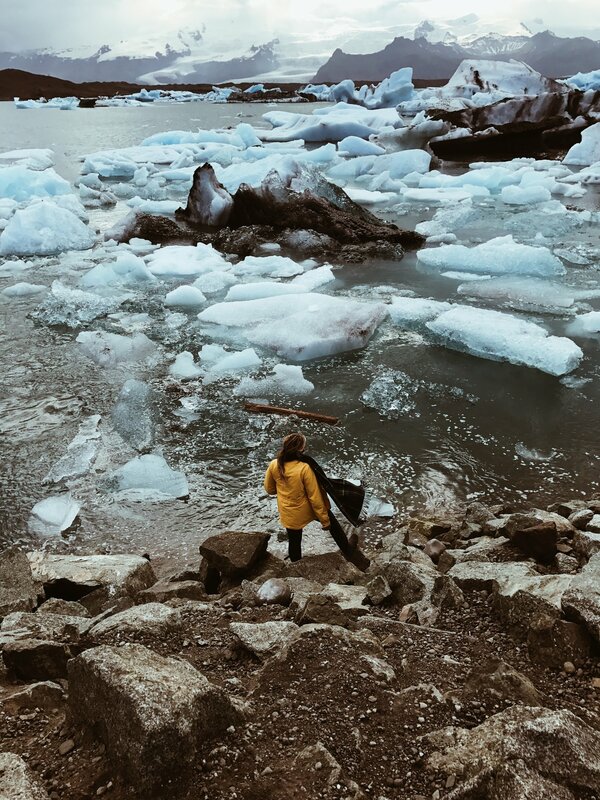 Once you park you’re a short walk to some really beautiful up close views of these glaciers. This specific stop also has a small pool of glaciers floating at the bottom. While you’re staring at the Svínafellsjökull glacier, it’s hard to imagine that it can get better, but trust me it does. Your next stop is 45 minutes down the road. I know this is a long day but you won’t want to miss this last stop. Before you make it all the way to Jokulsarlon you will see signs for another glacier lagoon, which I can’t remember the name of. We stopped by on the way back to Reykjavik, worth the stop but it wasn’t nearly as good. Keep driving. 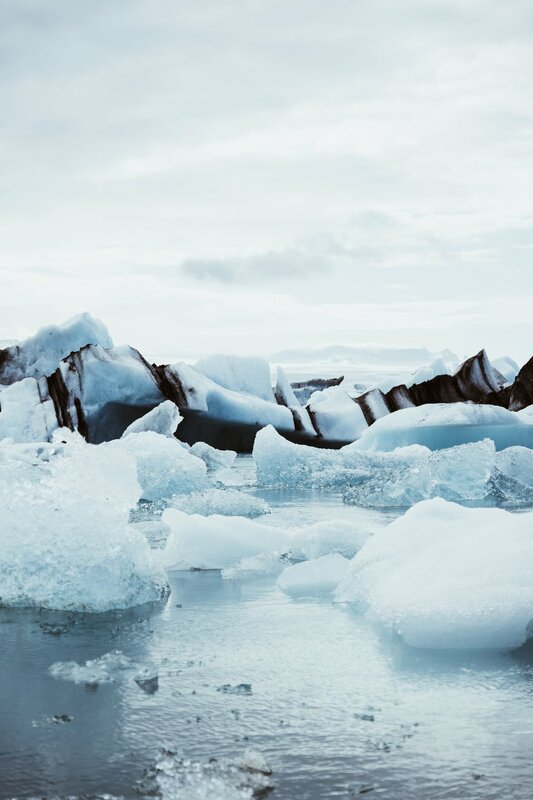 Jokulsarlon is a glacier pool that, unlike the others, opens up into the Atlantic ocean. This causes the lagoon to be especially blue and the glaciers will be moving as the water is not completely still. This happened to be one of my favorite places I’ve ever seen. 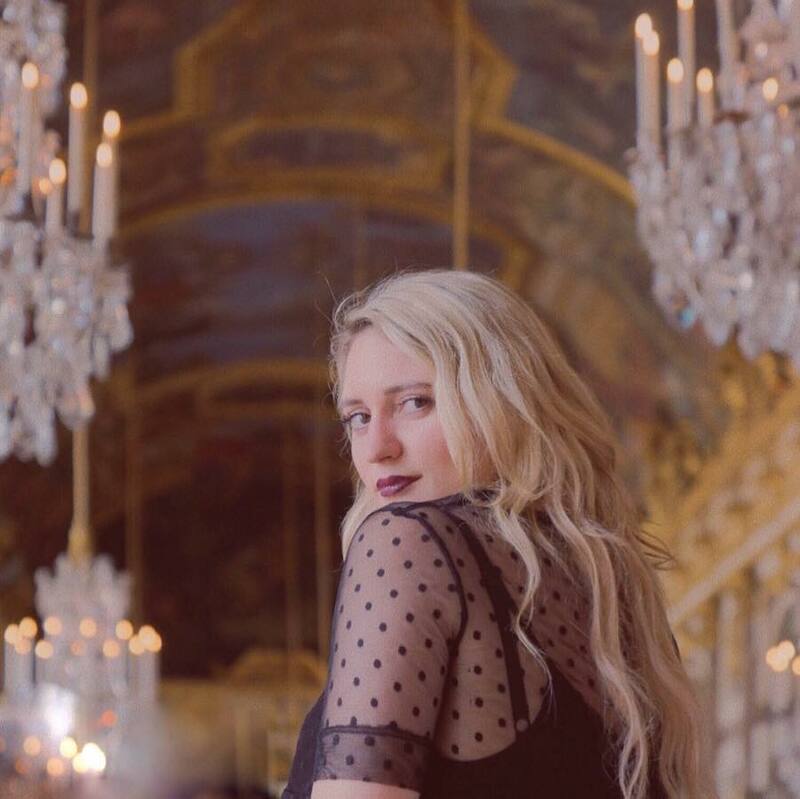 Absolutely breathtaking, and overwhelming. I couldn’t pull myself away and just sat around soaking in the views for a while. In the distance, you will see the Vatnajökull glacier, the largest in Europe. Also, If you’re smarter than me, and have more time you should definitely look into booking a boat tour. I’m already kicking myself for missing it. Be prepared to pay upwards of $90 to get on a boat. This was my initial reason for skipping it but again, it would have been worth it. Don’t worry this last stop is just across the street! Cross the main highway and drive towards the ocean. 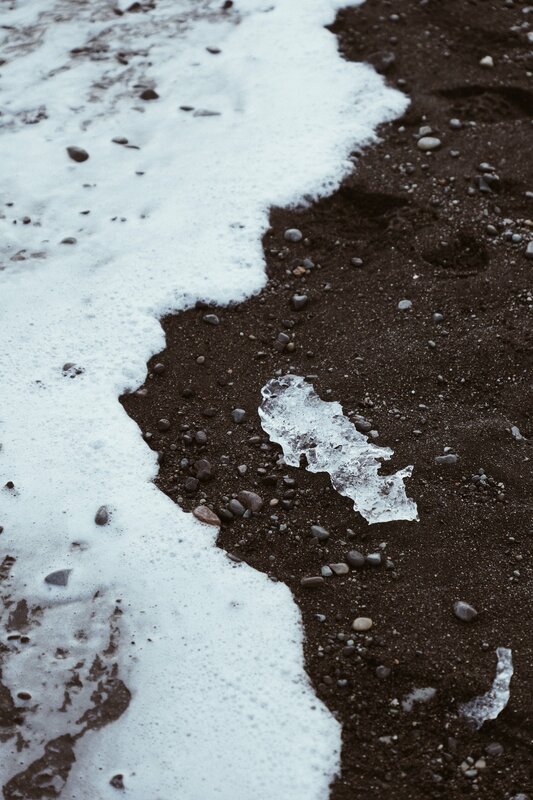 You will see another black sand beach, but this one is a little different. After the icebergs have floated around they get carried into the current and some will wash up on to Diamond beach. Not something you see every day, am I right? You also will get a great view of the Glacier Pool Bridge from that side of the road. 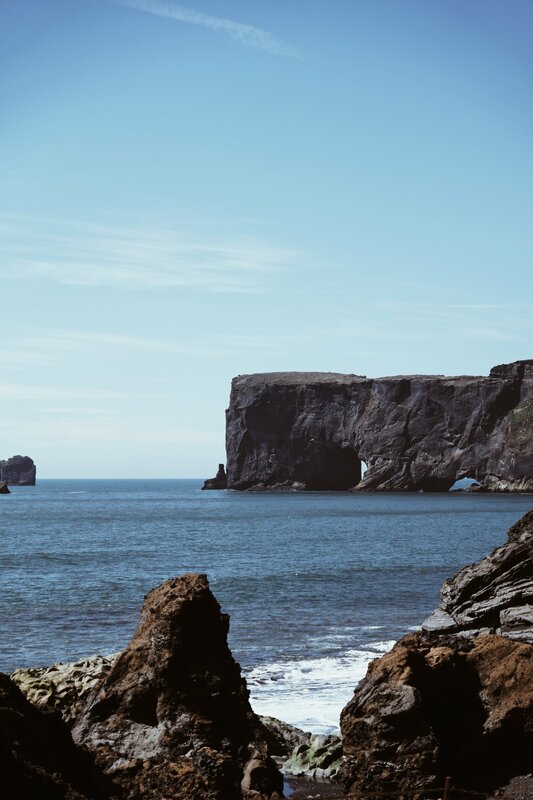 Your drive back to Reykjavik from Diamond Beach will take about 4.5 hours. I know it’s long but driving back will almost feel like an entirely different trip as you see the landscapes from the opposite side of the road. Soak it in, turn up your radio and stop along the road, camera in hand. You will see lush green mountains, wildflowers, random waterfalls scattered on the hills. If you like a good road trip, I can assure you, you’ll love this one! Hey there, my name is Ciara. If you haven’t figured it out yet, that’s where the “Seaairuh” comes from. For starters, I have to tell you I am not a writer, so this isn’t that kind of blog. I spend a lot of time over planning every new location I come in contact with in order to get the most out of my time and money. And when I say over planning I mean it. So, since I spend so much time researching, I figured I can start accompanying my itineraries with my own photography and maybe someone else will benefit on their planning journey. Hopefully, all my time researching can help you out too.